1 X 1″ to 12″ Copper Pipe- You can use L or M grade copper. The M has a red stripe on the side, the L has a blue which is for high pressure. The Copper Pipe is more expensive and if you have a choice pick the M or the RED STRIPE. 95/5 Silver Solder and Flux. If you build your own Parrot we would love to see it! Send us a picture or drop us a line and let us know how it went. You can also make a Youtube video and link back to our blog. Now that we’ve completed the construction of the parrot, before we use it we need to give it a good clean. To do this follow the instructions on how to clean a homemade copper still before using. I won’t go over that again here as I’ve already gone into depth in the above article. 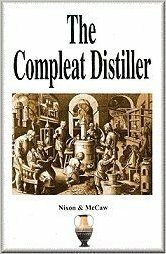 If your interested in building a new still or learning more about making moonshine here’s a few articles you might be interested in. How to Polish Your Copper Still or Parrot – No point in making a Parrot if you don’t know how to polish it like new. Constructing A Spirit Still and Gin Basket – Ever want to make gin here’s your chance. If your thinking about buying a Still check out rainierdistillers.com they have some amazing custom made stills. 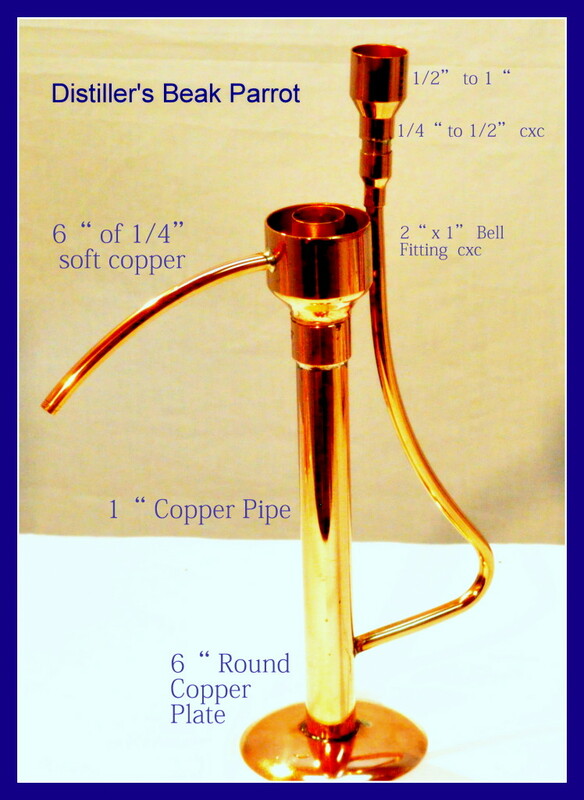 3 Responses to "How To Make A Copper Distillers Parrot"
Thanks for the answer – Happy 4th!